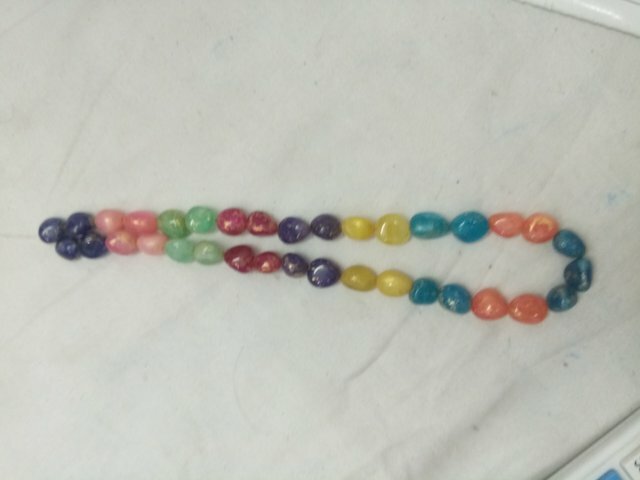 My Beautiful colorful stone NecklesssteemCreated with Sketch. Hey guys.. I'm very happy to use colorful stone neckless.. It's very amazing.. When I use this neckless then I get a good job in big company and I'm very happy to use my lucky neckless.. My all family use this..